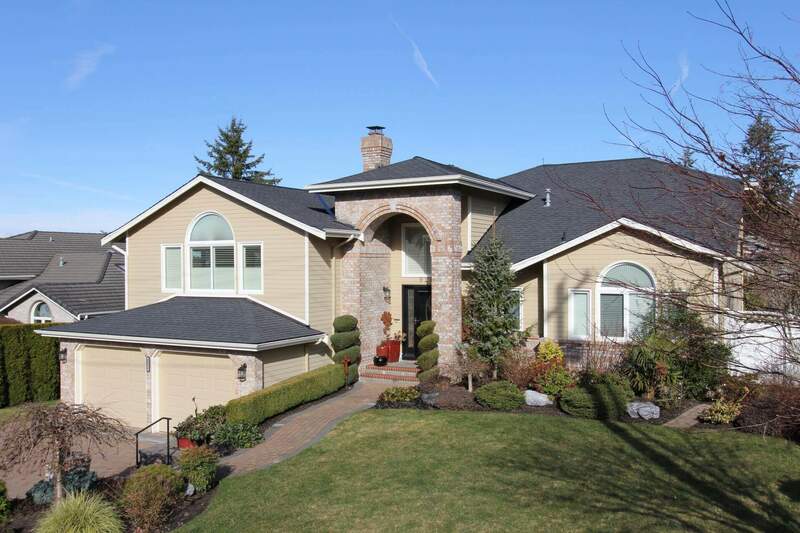 The “V” created where two sloping roof planes meet each other. This flashing is used in open valleys of the roof. 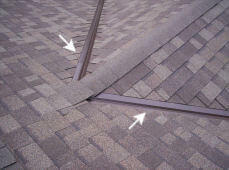 Most often leaks are found in the valley flashings due to flashing that is nailed that is not trimmed far enough from the valley. 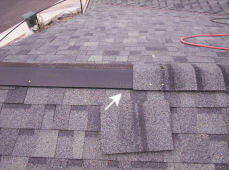 A flashing or screen used to allow heat and moisture to escape. Vent used along a ridgeline which allows heat and moisture to escape.